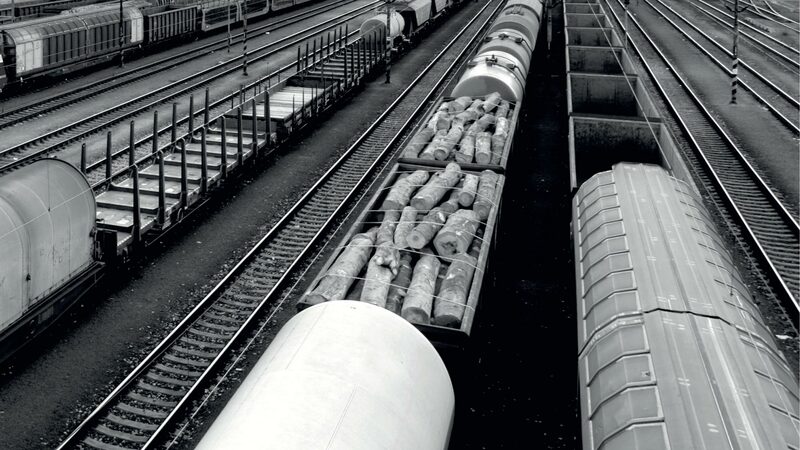 Our Quality Management System was certified in accordance with the standard ISO 9001:1994 by the auditing company DET NORSKE VERITAS as early as 1994 (in the field of Design, Development, Production, Service, Reconstructions and Sale of Freight and Passenger Wagons, Bogies, Subassemblies and Wagons, Pressure vessels, Parts and Products of General Machinery Engineering). Inevitable part of our activities is high-quality welding procedures, attested by numerous certificates. In April 2017, the system was confirmed by a recertification audit, but also by number of other audits arising from TSI regulations, legislative requirements and market. TATRAVAGÓNKA monitors and applies trends in the field of quality such as IRIS certification, 6 sigma, and other. We are expressively oriented towards optimisation of company processes, project management controls individual projects within their whole life cycle. In February 2017, our company was after successful audit qualified into the category Q1 of the suppliers for the customer Deutsche Bahn. CERTIFICATE for the quality management system according to EN ISO 9001:2015 – design, development, manufacturing, service, reconstruction and sales of freight wagons and coaches, bogies, wagon subassemblies, pressure vessels, parts and products of general machine industry. CERTIFICATE of competency in welding of railway vehicles and their components. Expanded to Class CL 1 according to DIN EN 15085-2. Conformity certificate for manufacturing of two-segment wagons for transportation of large-capacity containers model 13-9851. Conformity certificate for program of quality provision with QA-5000 for bogies, freight wagons and main subassemblies of freight wagons. Non-destructive testing – RT, UT, MT, PT, VT methods according to EN ISO 9712 as well as according to the standard SN-TC-1A for the American market.